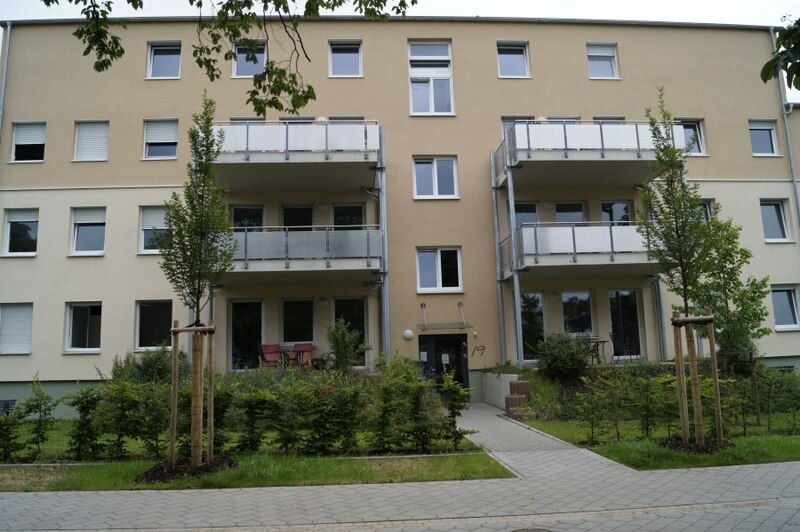 The house at Carl Schurz Straße 19 in 47549 Worms is designed as a student residence with 8 apartments. 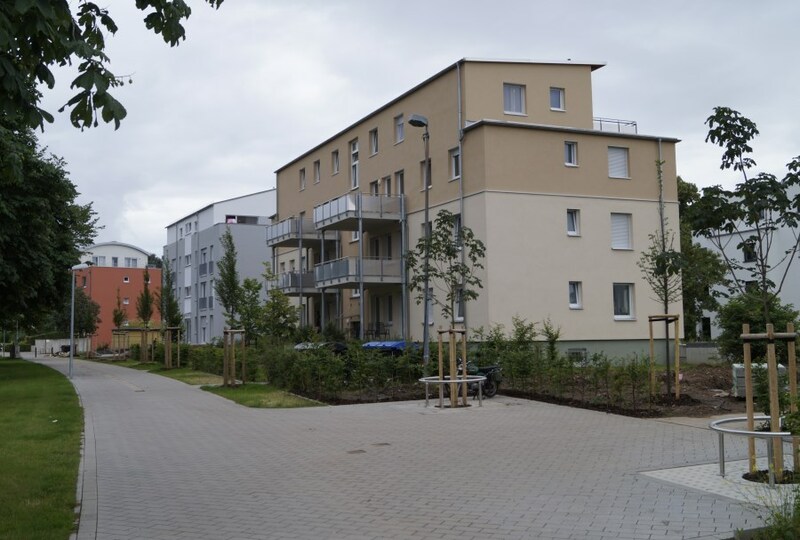 On each floor there are 2 apartments each with 3-6 rooms. 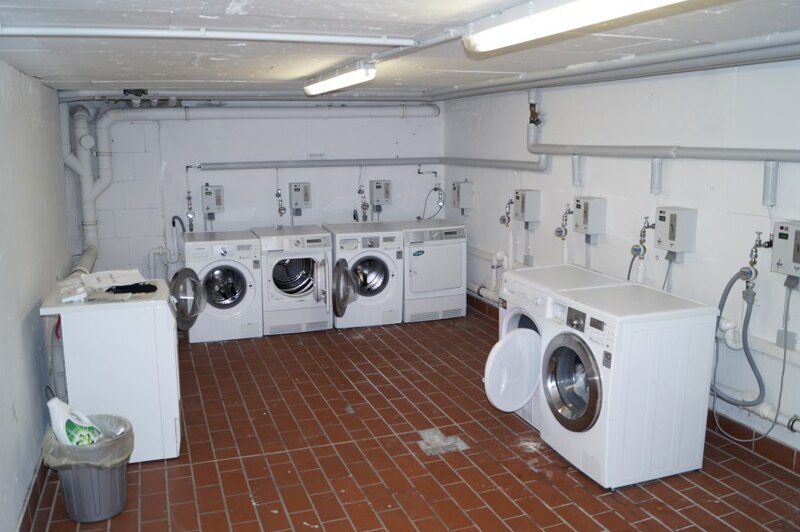 In the cellar, there is a separate storage compartment for each apartment and a large laundry room with washing machines and dryers for general use via coin-operated machines. There is also plenty of space for bicycles to park. The house is heated by district heating from a central heating station. 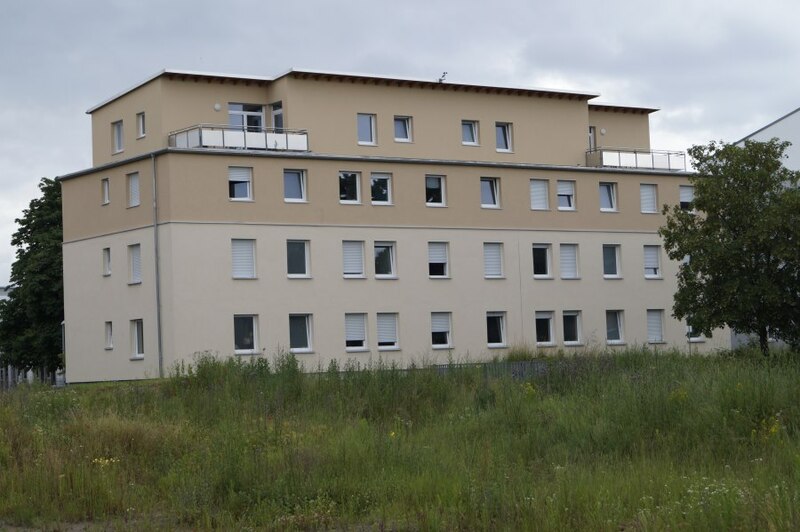 The building was completely renovated and extended by two floors. The apartments 7 and 8 are completely recreated. The first occupancy was in October 2012. 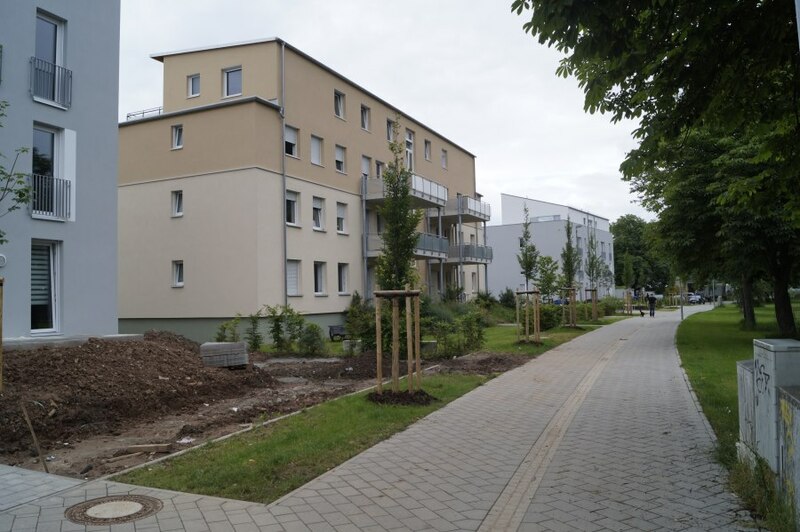 The Carl Schurz Strasse is in the redevelopment area “Liebenauer Feld” of the city Worms (www.liebenauer-feld.de). 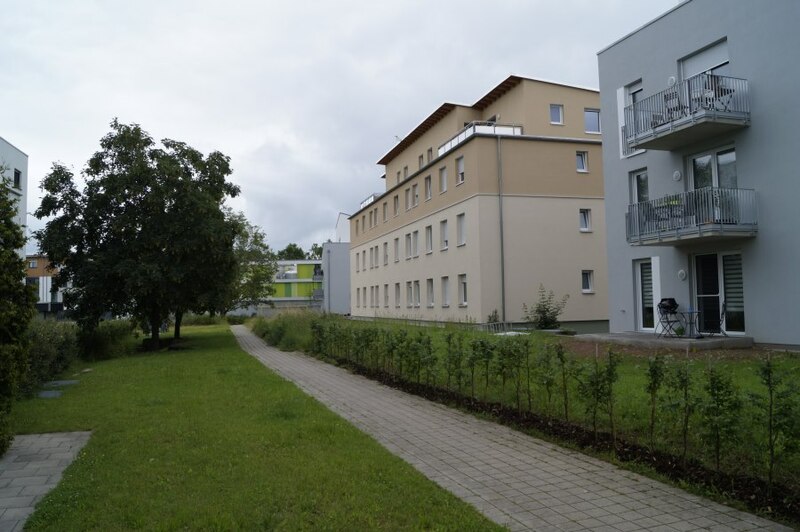 The former barracks area has been completely redesigned and predominantly newly built with modern high-quality residential facilities, but also business premises such as Supermarket, bank, pharmacy, cafe, ice cream parlor, medical center, etc. The area is very quiet and yet central. The main train station is 1 km away, the city center is 1.5 km, the university is only 0.8 km away. The Carl Schurz Strasse is traffic-calmed in front of the house and thus without car traffic.